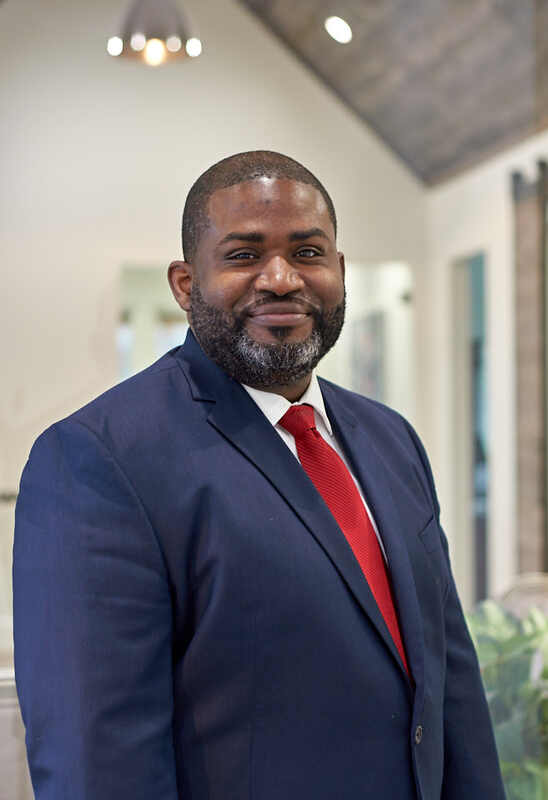 Attorney William Fortune graduated from the University of Alabama in Birmingham in 1996, with a Bachelor of Science in the School of Business with a specialization in Accounting. In 2000, he received his Juris Doctorate from the College of William and Mary in Virginia and became licensed to practice in the State of Alabama that same year. In 2010, he partnered with Christopher Beard to form Fortune & Beard, a firm focused on providing answers, solutions, and service to their clients. Mr. Fortune currently resides in Birmingham, Alabama with his wife, son, and daughter. Mr. Fortune exhibits a natural talent for a trial attorney and is arguably one of the best Birmingham has to offer. Mr. Fortune has efficiently and effectively represented hundreds of clients gaining positive verdicts in county and appellate courts. In Alabama, Mr. Fortune has successfully represented clients in several counties; such as, Jefferson, Shelby, Tuscaloosa, Madison, Montgomery and St. Clair counties. In addition to being a zealous advocate for his clients, Attorney William Fortune continues his involvement with the legal community. He is a member of the Alabama Trial Lawyers Association, the Criminal Defense Association, the Birmingham Bar Association and he is on the ethics committee for the Birmingham Bar Association.